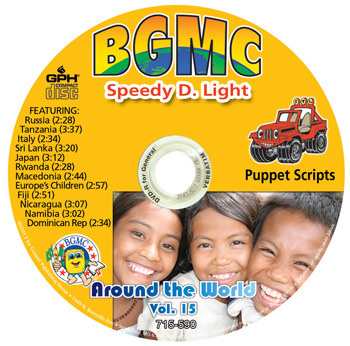 The Speedy D. Light skits from the Volume 15 annual BGMC missions manual have been pre-recorded. Each skit has background music and sound effects. Use these skits for puppets, drama, and more. 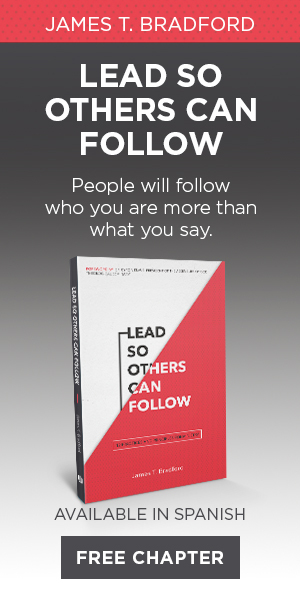 Lessons in this manual (in order): Russia, Tanzania, Italy, Sri Lanka, Japan, Rwanda, Macedonia, Europe’s Children, Fiji, Nicaragua, Namibia, Dominican Republic.